Mark Deterding is an author, speaker, consultant, executive coach, and the founder of Triune Leadership Services. With over four decades of experience directing companies and developing leaders, Mark created and published A Model of Servant Leadership, parallel to the principles that Jesus himself illustrated. Mark works with organizations, leadership teams, and executives one-on-one to bring focus, clarity, and action to make things work. He also conducts training programs to teach faith-based servant leadership principles. His greatest passion is seeing the impact servant leadership has on people’s lives and beyond. Leading Jesus’ Way is his second book. Mark lives in Alexandria, Minnesota, with his wife, Kim. They have two sons, two lovely daughter-in-laws, and three wonderful grandchildren so far. Leading Jesus’ Way is how you become the leader God created you to be. 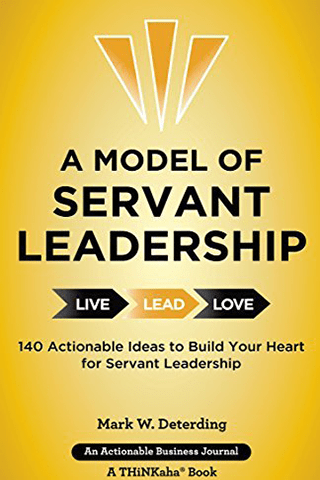 Read this book to learn an actionable model of servant leadership that will positively impact both your personal and professional life. 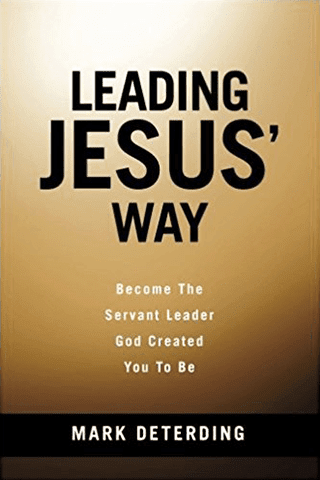 Leading Jesus’ Way will help you step into faith-based servant leadership. You can take your faith to work, get great results, and build up the people you work with using the lessons in this powerful book. 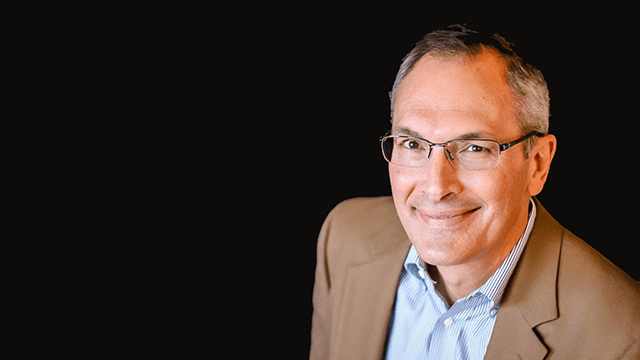 Mark Deterding is an author, speaker, consultant, and founder of Triune Leadership Services. 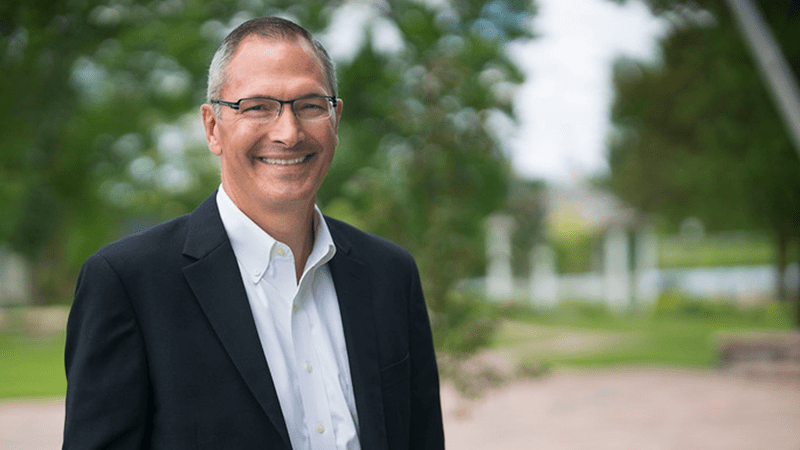 With over four decades of experience directing companies and developing leaders, Mark created A Model of Servant Leadership, parallel to the principles that Jesus himself illustrated. His greatest passion in working with organizations, businesses and individuals is seeing the impact servant leadership has on people’s lives and beyond.